Differential testing is used to determine changes in the rotary meter after installation. 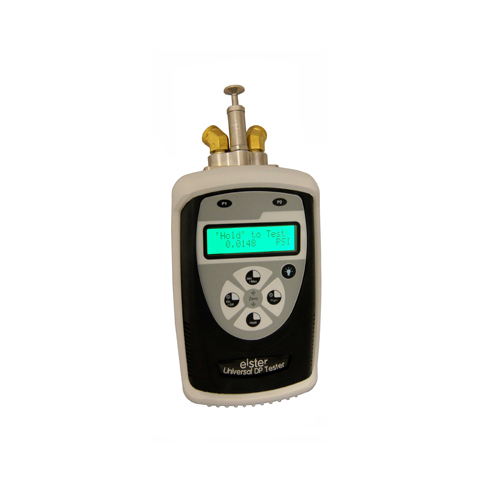 The test is performed using the M201E DP tester under actual conditions of gas flow rate, line pressure and specific gravity. In lieu of a transfer prover, differential testing gives a good indication of the operational condition of the meter. 1/16" Petes Plug Gauge Adaptors..